We’re being extra nice to all generations of market-goers this Saturday, with our Happy Hour specials (10 – 11am) for the grown-ups as well as fun and games for the kids. You lucky people! 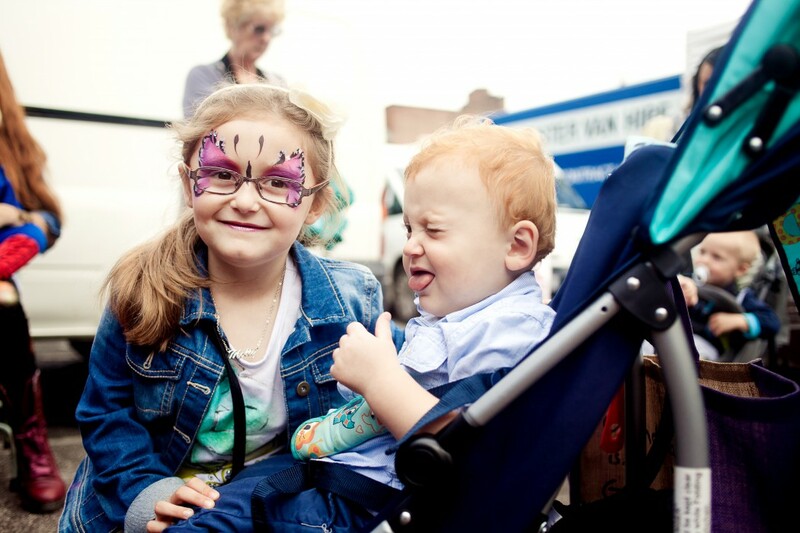 Head over to the market between 10am and 12 noon for free kids face-painting with the lovely Roshine – go on, have a superhero or a tiger on us! Face painting will still be available after noon, but it will be chargeable at £4.50 for full face and £2 for part face. We’re also making use of our conveniently-placed railway tunnel, where we’re letting the kids unleash their creativity with chalk drawing and burn off some energy with other fun and games. It’s a safe space for kids to play but remember parents, you’ll still need to keep an eagle eye on your little rascals! Enjoy, and see you at the market bright and early for our first ever Happy Hour!